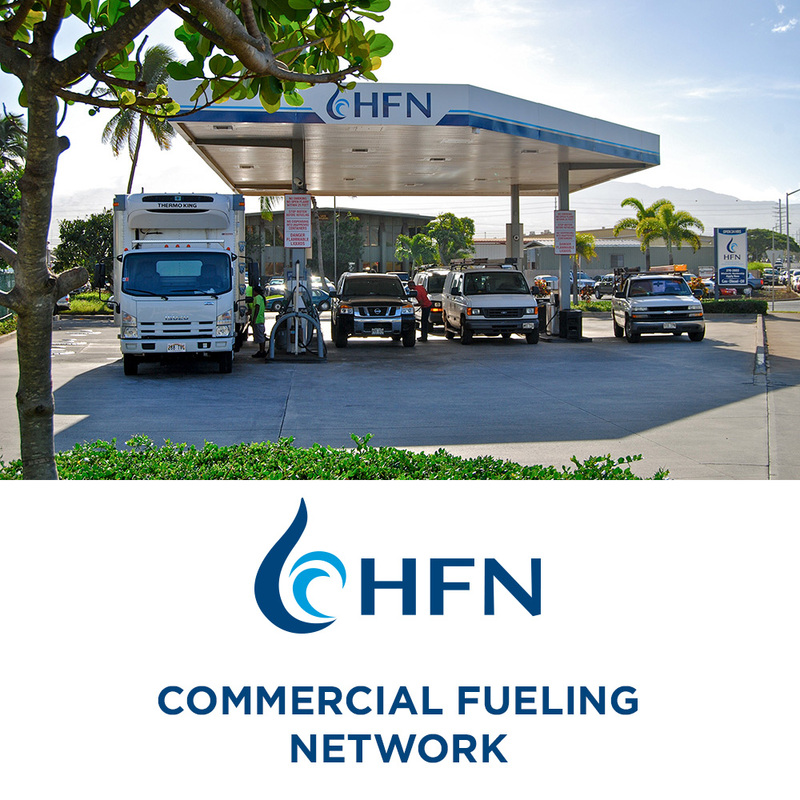 Hawaii Petroleum represents a family of fuel industry companies supporting Maui and the Big Island. 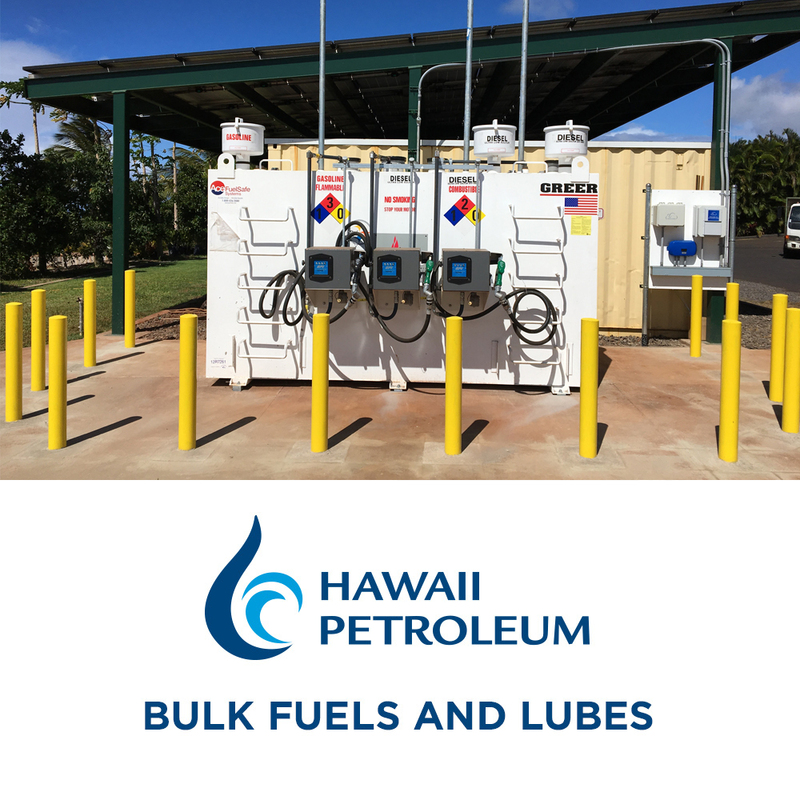 Hawaii Petroleum, LLC has become the leading independent distributors of petroleum products and lubricants. 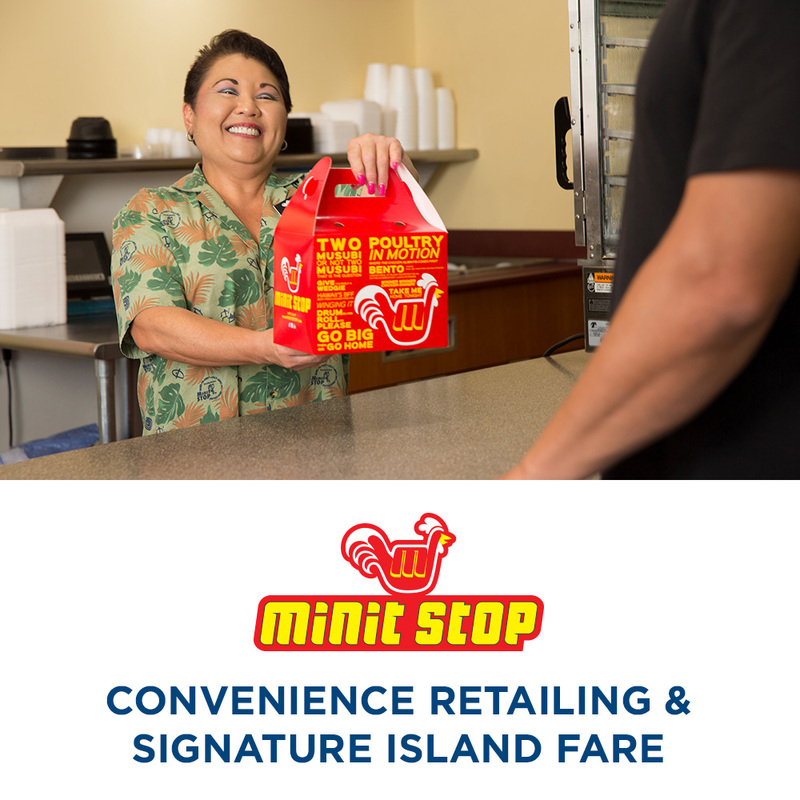 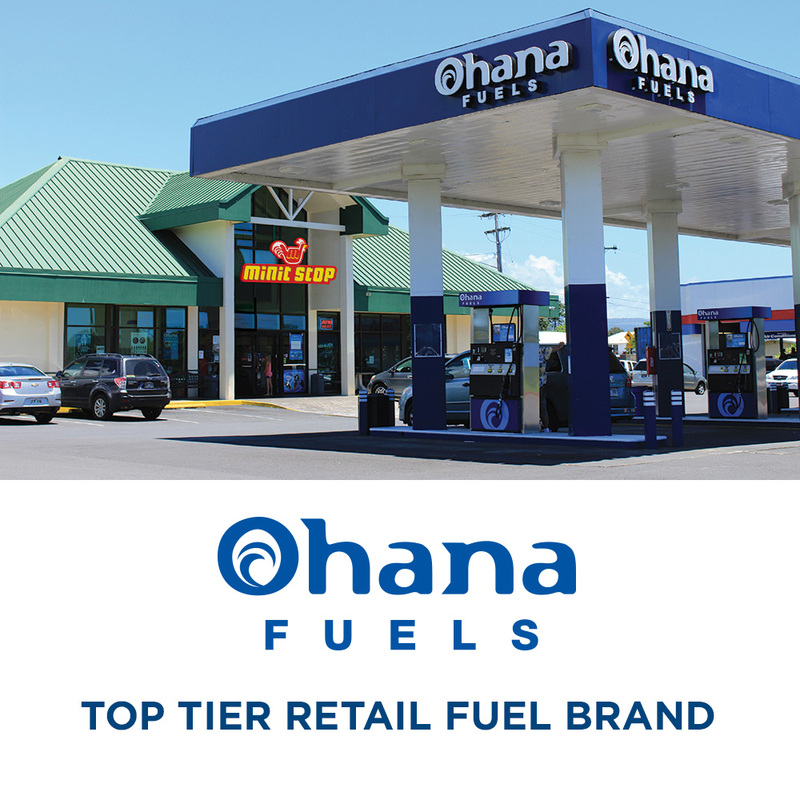 The Hawaii Fueling Network boasts over 20 commercial cardlock fueling stations, Ohana Fuels is a favorite gas station, and Minit Stop convenience stores continue to grow in popularity.